Living in New York City, Bobby Choy’s daily life consists of working an unfulfilling telemarketing job, practicing music quietly in fear of disturbing his neighbors through his paper thin walls, and passing through throngs of people who don’t look like or understand him. When he is suddenly given an opportunity to travel as a roadie for his best friend Billy’s electro-pop band, he takes it. But upon arriving in Seoul, Bobby decides to ditch the band and stay in Korea. 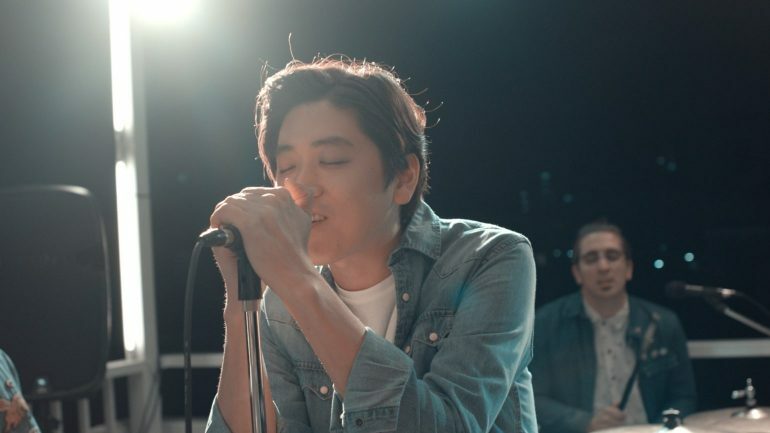 Guided by Ina, a singer who helps him navigate the culture shock of being an American in South Korea, Bobby begins to investigate a feeling that could potentially fill a major void in his life. FICTION & OTHER REALITIES is a movie about a musician, but also about the dreamer in all of us yearning for a world we fit into. With Bobby Choy of Big Phony giving a bright and charming performance, FICTION & OTHER REALITIES celebrates how outsiders can find human connection through the universal language of music. Steve Lee is originally from the San Francisco Bay Area. He studied Asian American Studies at San Francisco State University. 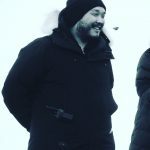 Lee is the Director/Executive Producer/Owner at Luminous Productions in Seoul, Korea where he currently resides. His first feature film THE WAY BACK was successfully released in Korea in 2008. Bobby Choy (Big Phony) is a singer/songwriter born and raised in New York City. At the age of 14, Bobby’s family relocated to Los Angeles, leaving him behind so he could attend the legendary Fiorello H. LaGuardia High School of Music & Art and Performing Arts. Living alone at such an early age, Choy devoted his time to writing. 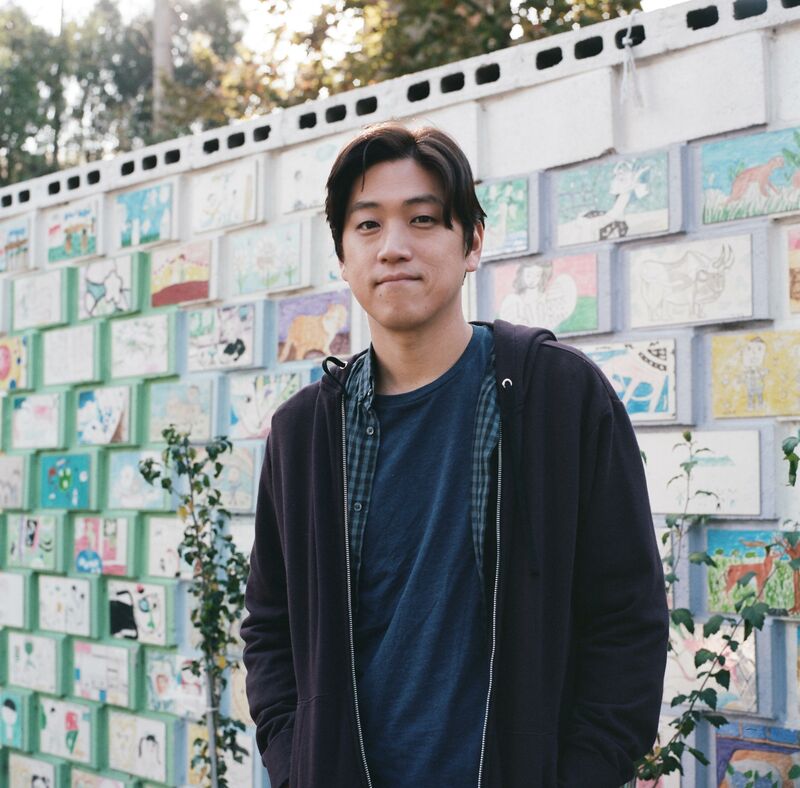 Since 2011, he has been based in Seoul, Korea where he has performed in more than 50 Korean live venues as well as on Korean television and radio. Choy has penned music for artists such as Andrea Bocelli, Kim Jo Han, and Korean punk rock legends No Brain. FICTION & OTHER REALITIES is the first feature film he has directed.